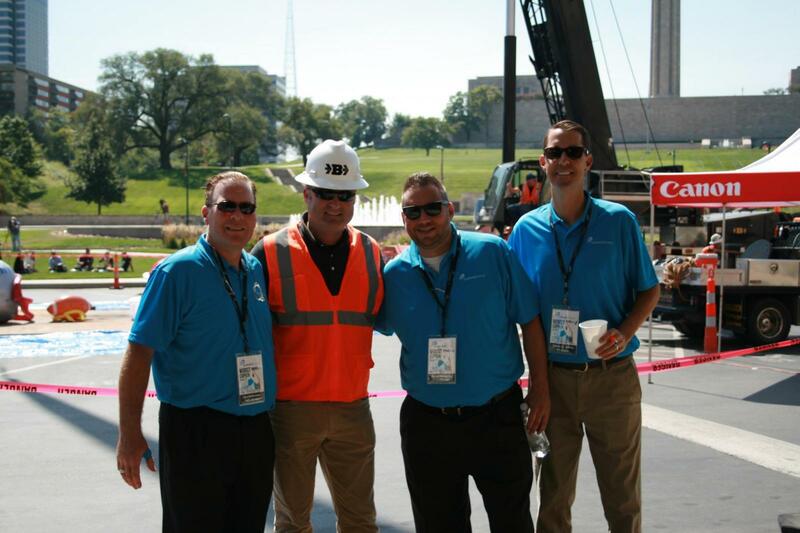 SumnerOne is pleased to announce our latest partnership with the Guy Phillips Show! 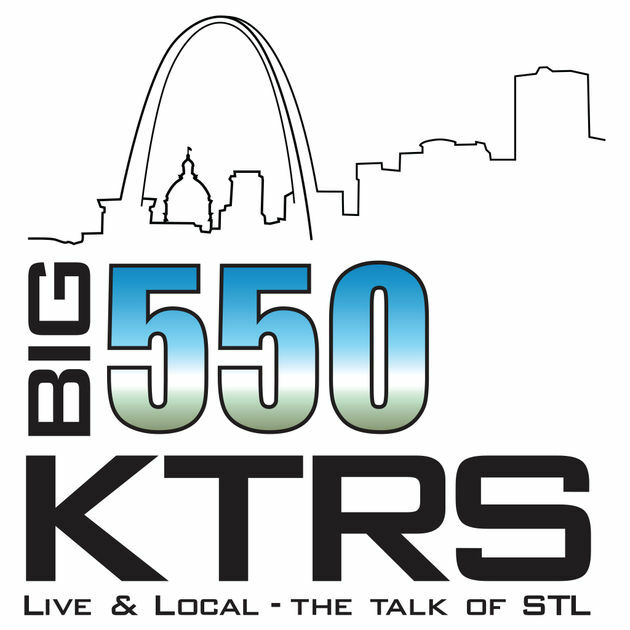 This partnership comes with a fun twist, you can now tune in on Friday afternoons at 4:20 to The Big 550 KTRS (550AM) and listen to “Tech Talk” presented by SumnerOne! We’re launching the opening of our newly remodeled Technology Center with a celebration of the US Open!